Don’t miss out on a moment of learning! By sharing the Happy Baby, Happy Day! kit with your little one, you'll transform everyday challenges into joyful brain-building moments through the power of music and movement. Happy Baby, Happy Day! is a Parents' Choice Approved Award Winner. Turn everyday routines into brain-building moments. Structured around the recurring events of a baby’s day, Kindermusik Home Experiences provide ways to establish comforting routines, enrich interactions, and give your baby a variety of playful and interesting sights, sounds, and situations to experience. Don’t miss out on a moment of learning! Order Your Kindermusik Home Experience! Happy Baby, Happy Day! includes activities for the entire day. 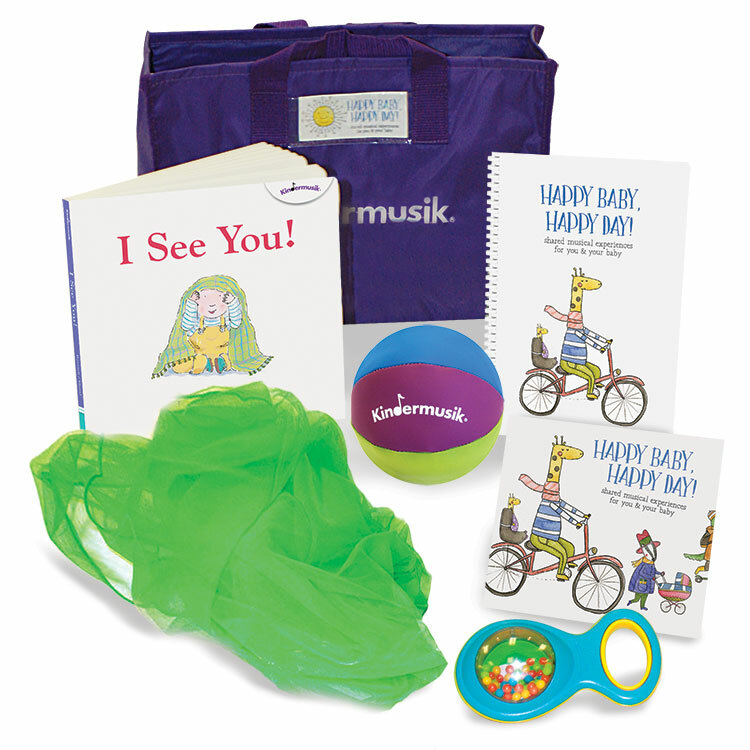 Order Kindermusik Home Experiences Today! 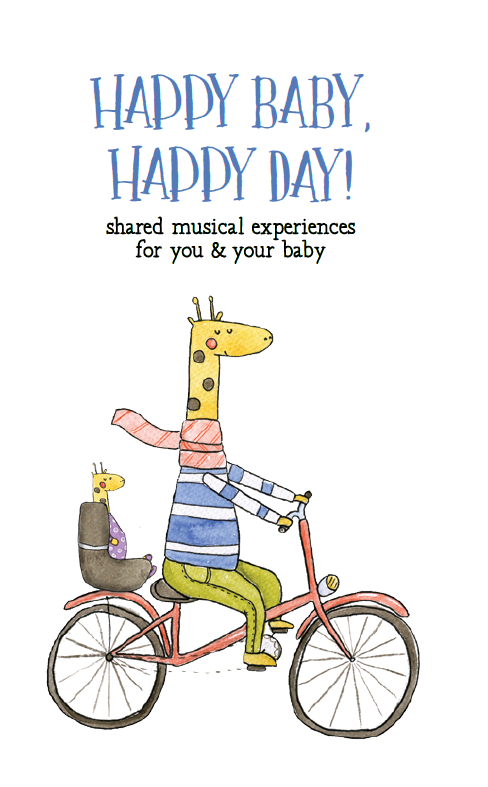 What people are saying about Happy Baby, Happy Day! An amazing kit – I’ve looked for these kind of ideas for a long time! I’ve struggled to organize the day with my 5 months old. Happy Baby, Happy Day! music and activities have made it so much easier for me to establish routines. My baby is responding to my cues so well when I use music. I wish I would have had this kit for my older children! Great for my baby’s thinking and brain development! As a working mom with a 9 months old baby I’m always looking for activities to help me create special quality time that is good for my baby’s thinking. My baby and I loved the activities from the Happy Baby, Happy Day! kit and we highly recommend it! Great music and tools! And such clever ideas for activities to boost my baby’s learning. We’ve started to use the music and activities during weekly playdates as well. My husband and I just love it! Can we have one for our toddler? An instruction book for my baby! It’s like having an extra tool in your toolbox for all the things you’re supposed to be doing as a parent. It can be hard to know sometimes what to do with someone so small – I love that Happy Baby, Happy Day! gives you ideas for the entire day. Every moment is a chance grow. Get your Happy Baby, Happy Day! Kit Today! The early years are critical to the development of your child’s brain, with more than one million neural connections formed every second. These connections become the foundation for your baby’s future social, emotional, cognitive, and language development. The Happy Baby, Happy Day! program is specifically designed to stimulate and nurture the whole child. 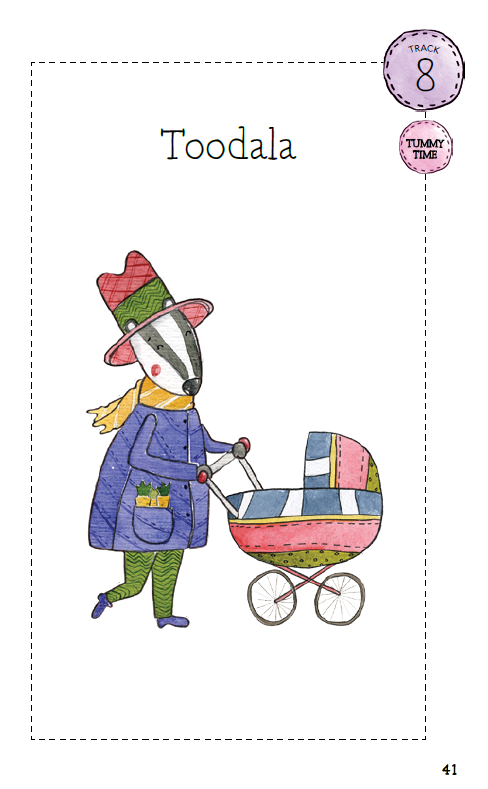 You are the epicenter of your baby’s social life. When you talk to, tickle, and play with your baby, they pick up on appropriate social behaviors—and by hanging out with you (their favorite person), your baby also learns that interacting with others is rewarding. Simple routines and rituals are inherently valuable—and especially important for babies—because they introduce a sense of predictability and security in a chaotic world. Developing routines with your baby helps to offer an extra layer of emotional significance to a time which could be mundane or even hectic, turning it into a meaningful bonding experience for you and your child. 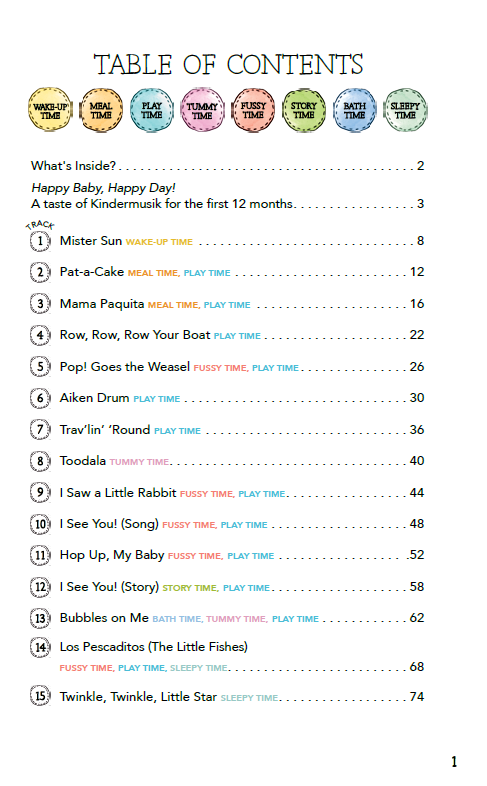 Surprise, and the related concepts of suspense and anticipation, are at the core of so many baby-friendly songs, games, and stories. This makes sense intuitively; gentle surprises are humorous, pleasurable and capture our attention. 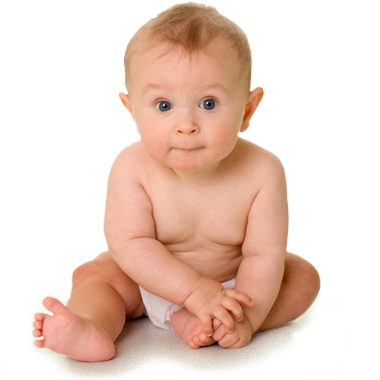 But researchers at Johns Hopkins University have found that surprise also helps your baby learn better. According to their study, infants who experienced an unexpected event showed increased interest in examining, investigating, and gathering information about the object—and ultimately scored higher on learning measures than babies who saw the object behave as expected. By spending time reading to your baby, you’re teaching them to associate books with the soothing sound of your voice, and with feeling safe, happy, and loved. 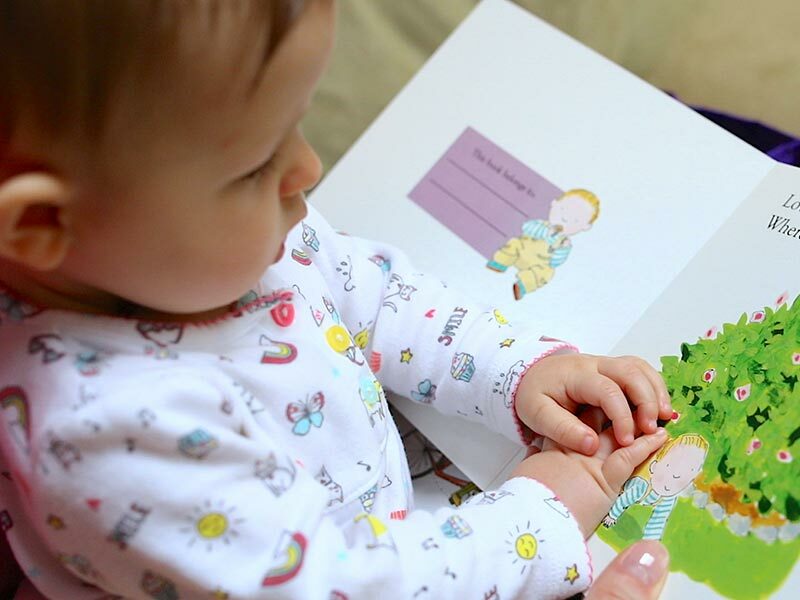 These positive associations are reinforced as your baby begins to explore books on their own. At the same time, your baby is hearing how sounds come together to form words, and absorbing information about speech patterns, intonation, and the rhythm of language. Babies tend to set their own schedules when it comes to sleep and wake times, making mornings hectic. A calm and predictable morning routine can help! The Happy Baby, Happy Day! 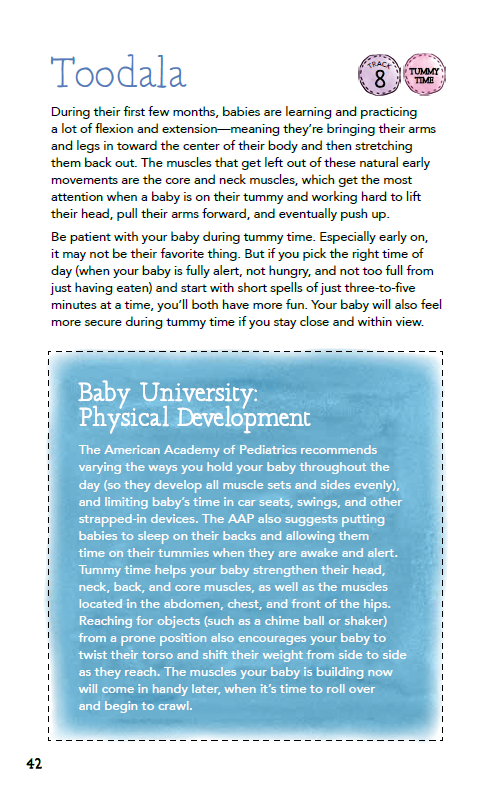 program includes specific activities and music to establish a routine that gently awakens your baby’s senses. Support your baby’s healthy development and ease both of you into each day. Time to get dinner ready, but your baby still wants to play? No problem. Grab your baby dance partner and your new shaker, turn on the music, and calm your baby’s mood by dancing right there in your kitchen. The Happy Baby, Happy Day! 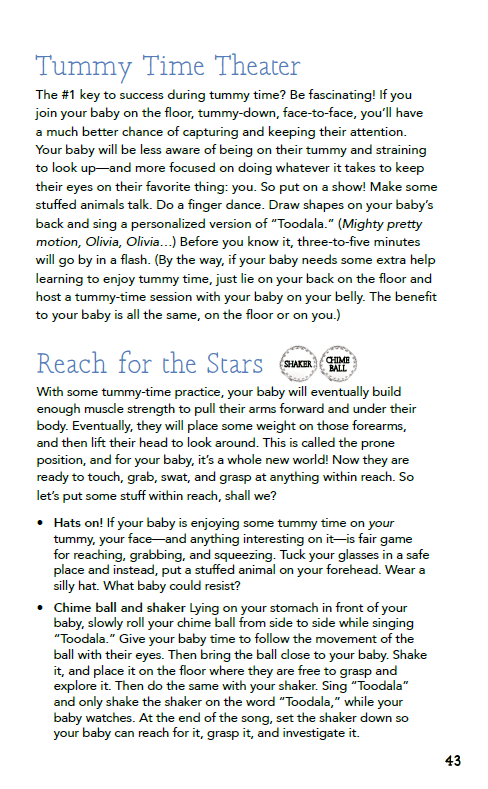 program guides you to create development-boosting rituals that delight and distract your baby during a notoriously difficult time of day. Ease the stress of transitions and make meal-prep a little more fun for everyone. As your baby becomes more alert and begins to have longer periods of wakefulness, you have more opportunities to get the most out of play time. The Happy Baby, Happy Day! program includes activities and music to help you form a deep bond with your baby through joyful interactions and gentle surprises. Turn play time into social development primetime. Early on, tummy time may not be your baby’s favorite thing. Through the Happy Baby, Happy Day! program, you’ll learn to use music and activities to help your little one feel more secure during tummy time and even have fun on her belly, all while watching her grow! Whether it’s in the line at the grocery store or in the car stuck in traffic, babies can get fussy with little notice. Parents need a toolkit that’s easy to use and works just as well when their busy family is on the go. The Happy Baby, Happy Day! program is the perfect solution, guiding you through practical ways to soothe a fussy baby using brain-building music and movement rituals. Your baby loves to hear you speak, and will likely reward you with verbal and nonverbal responses that represent her budding capacity for back-and-forth conversation. Story time can have a huge impact on your baby’s early literacy development and the board books and simple stories included in the Happy Baby, Happy Day! program help to ensure you make the most of these learning moments. Some babies love bath time; others, not so much. Either way, the Happy Baby, Happy Day! program is sure to be a welcome addition to your baby's bath time routine. With fun songs and simple rhymes, music and movement activities make bath time learning time. Add a comforting, soothing ritual to baby’s busy day. You know that nothing feels better at the end of a busy day than kicking off your shoes, settling down, and just relaxing for a few minutes. But what about your baby? While it might not always be obvious, they are doing a lot of hard work, too! The Happy Baby, Happy Day! program helps guide you and your baby to breathe deeply, rock slowly, and shake off the stress of the day.